Written and supported by Dog Park Software, Ltd. 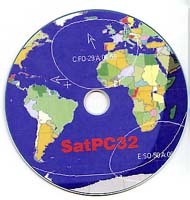 The premier Satellite tracking and station automation application for the Macintosh – OS9 & OSX. MacDoppler for Cocoa gives you a seat right in the heart of the Operations & Command Centre for every satellite in orbit, providing any level of station automation you need from assisted Doppler Tuning and Antenna Pointing right on up to a fully automated Satellite Gateway! It will calculate the position and relative velocity of the satellites you are tracking and automatically adjust the Doppler shift on both transmit and receive as well as pointing your antennas with predictive dead spot crossing so that a pass is never interrupted. A Universal Binary that runs native on Intel and PPC Macs and provides separate panels for the map (2D or 3D), the radio and rotor controls, a sorted table of upcoming satellite passes and a Horizon panel that graphs upcoming passes as a function of elevation over time. 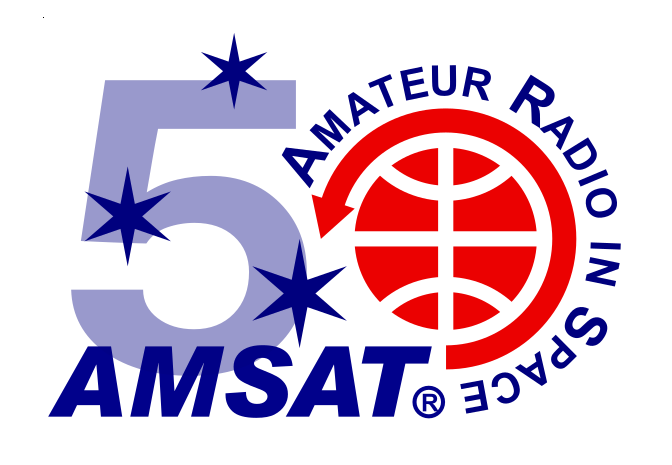 AMSAT special price $80 (delivered electronically). 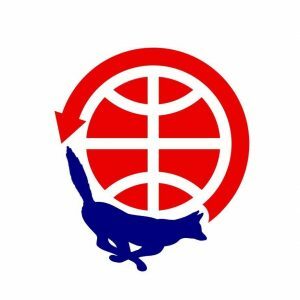 non-AMSAT price $100 (delivered electronically).